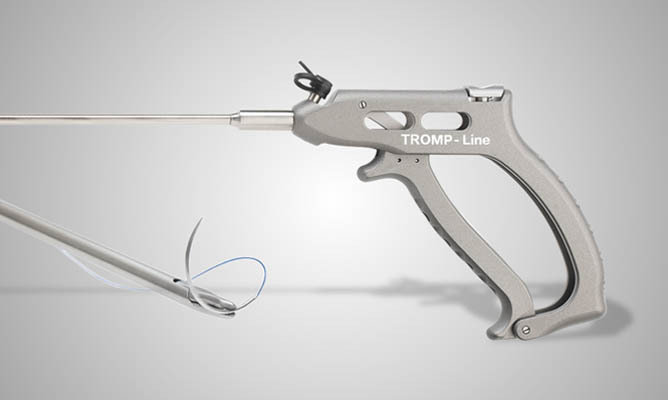 The TROMP-LINE needle holders are designed for fatigue-proof surgery and maximum comfort during any surgical intervention. 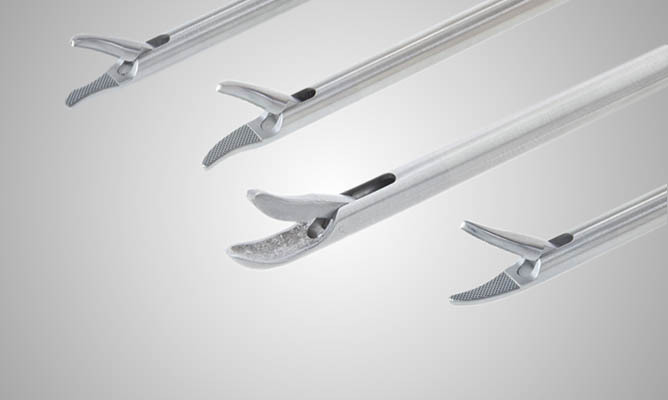 The innovative and unique design of this needle holder generation provides superb balance and allows an accurate (precise) and reliable grip and control of the needle. Ultimate power transmission and the built-in overload protection ensure precise and safe holding of various needle types. 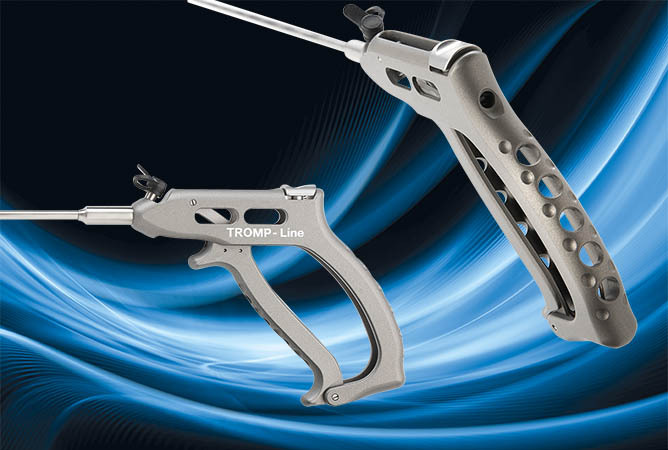 Any more questions or would you need additional information on our ergonomic TROMPLINE needle holders?